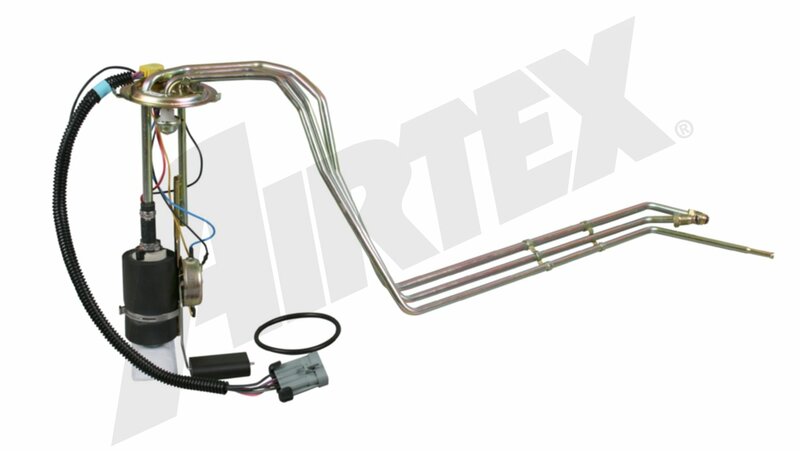 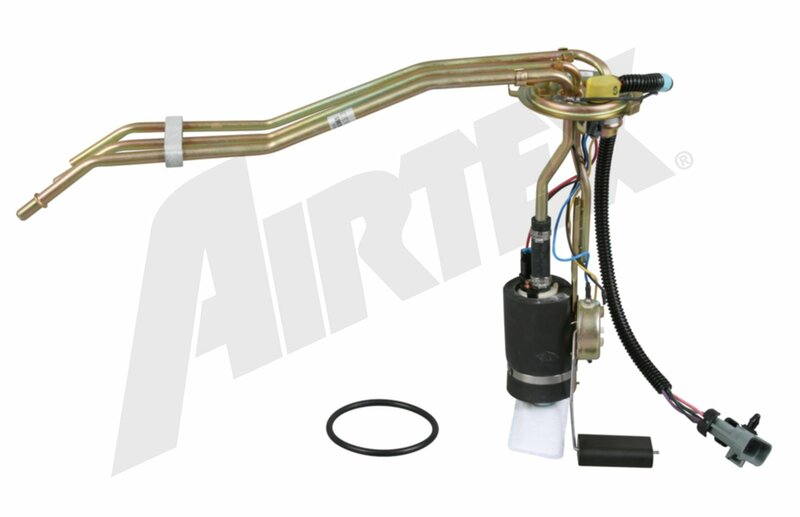 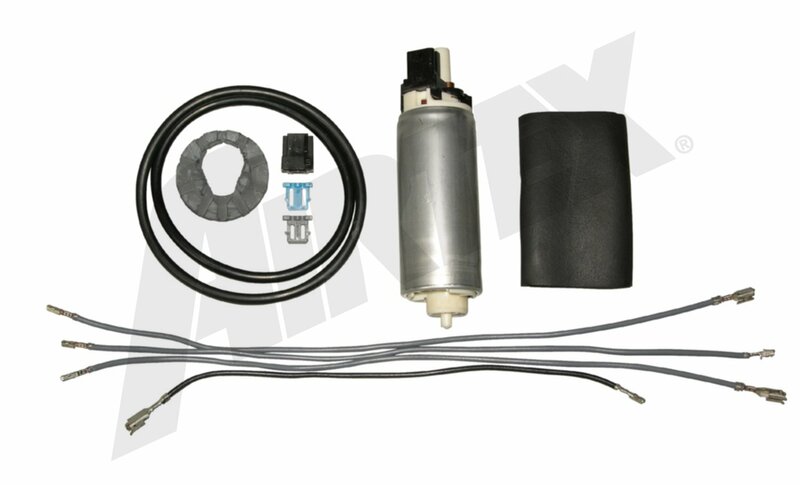 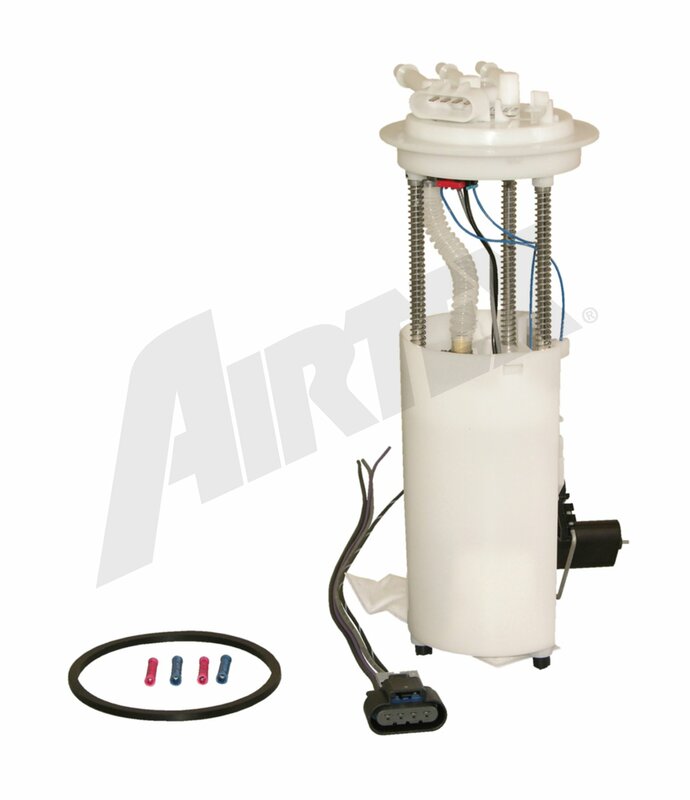 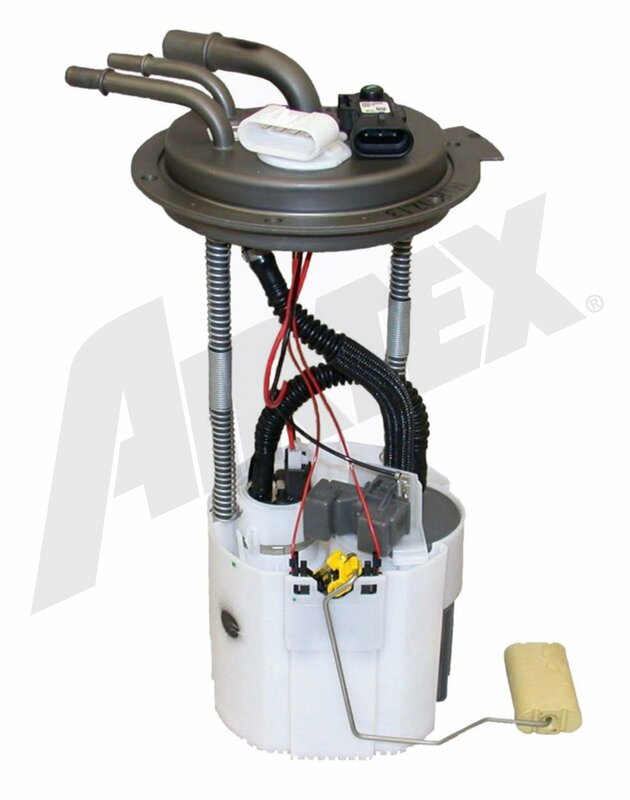 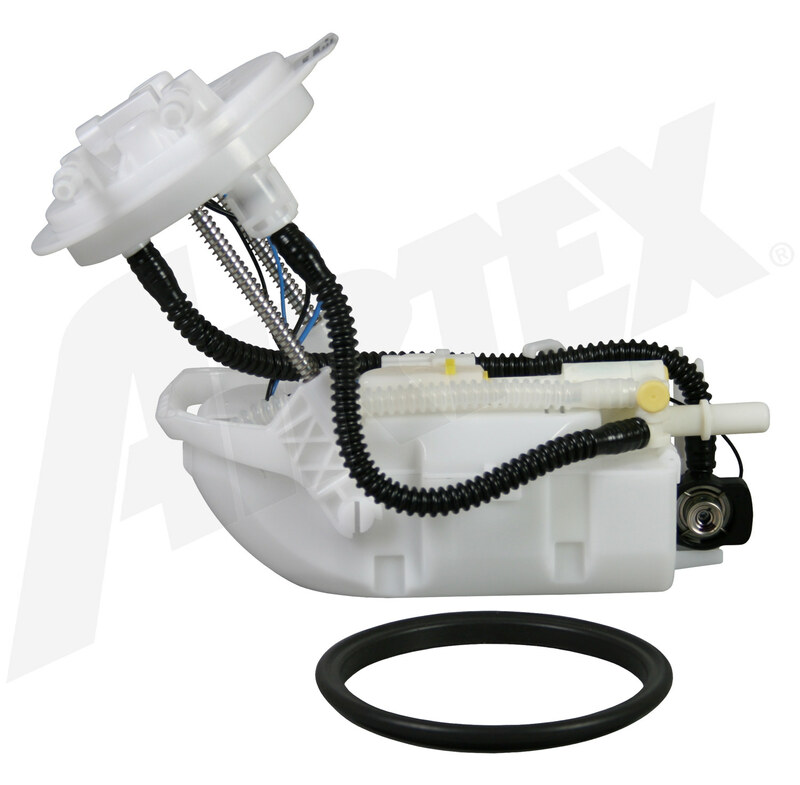 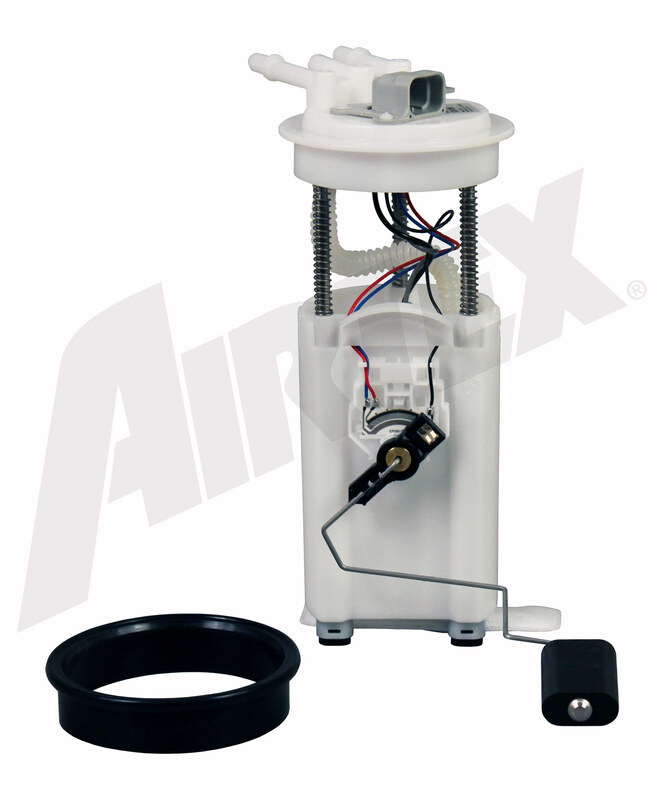 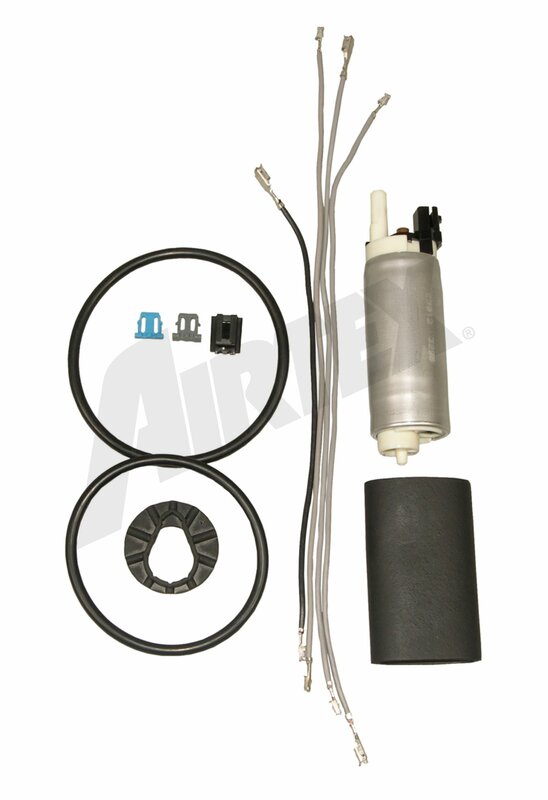 This top quality Airtex Fuel Pumps Fuel Pump Module Assembly generally fits Cadillac vehicles and includes models such as CTS with trims including . 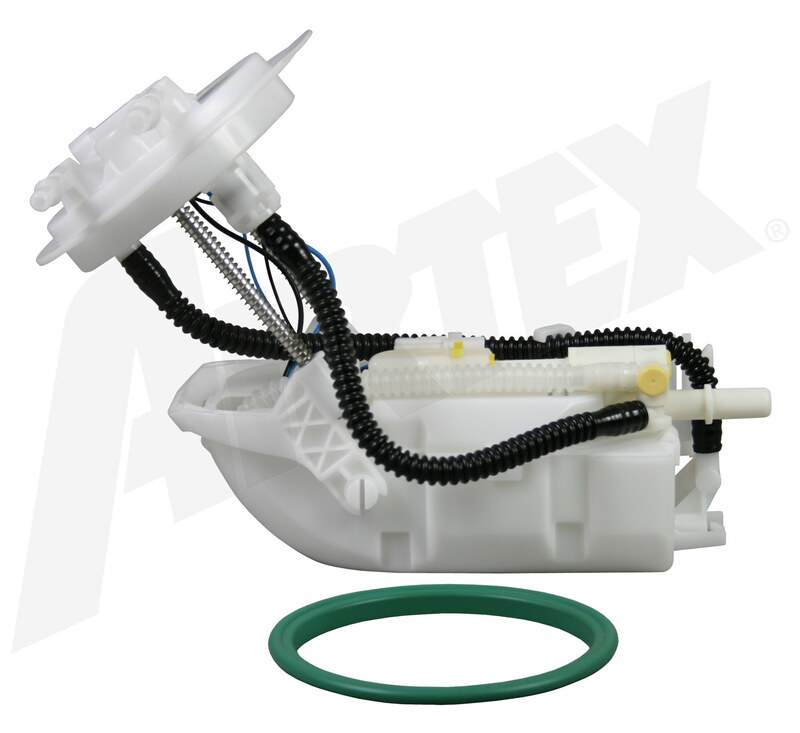 Engine types may include 3.2 V6 GAS FI. 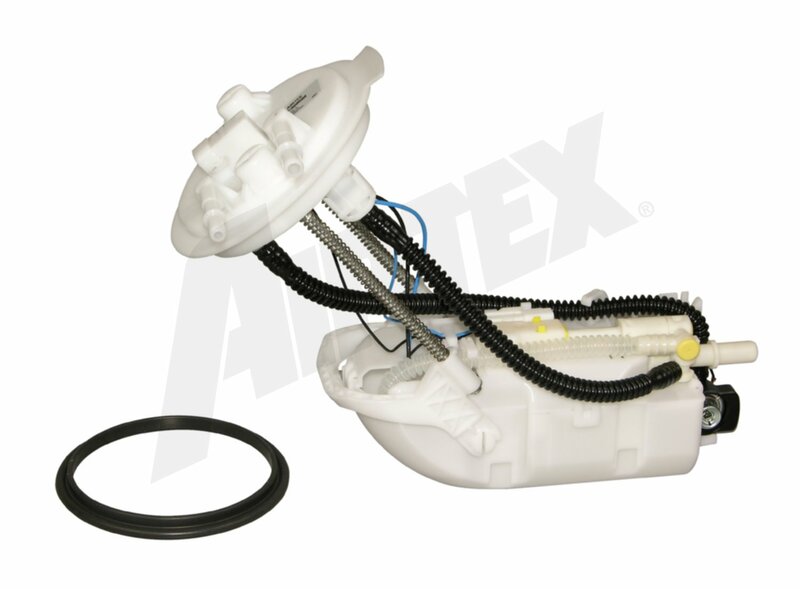 This part fits vehicles made in the following years 2004 2003.